Time and tide wait for no man, or avatar in this instance and Linden Lab have been beavering away for a while now (or in other words developing) a new platform for creating social VR experiences. It is due for public release in early 2017. It’s with this tenacity that the team at Linden Lab who are working on the Sansar Project have applied themselves. Yesterday Wednesday August 31, 2016 - Linden Lab® announced that the first invitations to the Sansar™ Creator Preview were being sent out this week. Select applicants will be invited to create their own social VR experiences within the new platform, slated for public release in early 2017. It would appear that Sansar is now the official title of the new VR platform and the URL for the Sansar website has been updated to – www.Sansar.com. According to Linden Lab Sansar will democratise VR as a creative medium. It will empower people to easily create, share, and ultimately monetise their own interactive social experiences that can be enjoyed in VR with head-mounted displays like the Oculus Rift and HTC Vive, as well as via PCs and, later, other platforms. 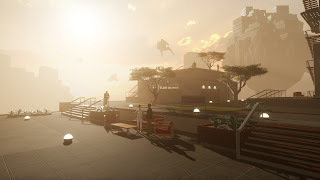 Sansar enables professional-level quality and performance, while also solving the complex engineering challenges that have previously made creating and publishing social VR experiences an extremely complex and costly endeavour. 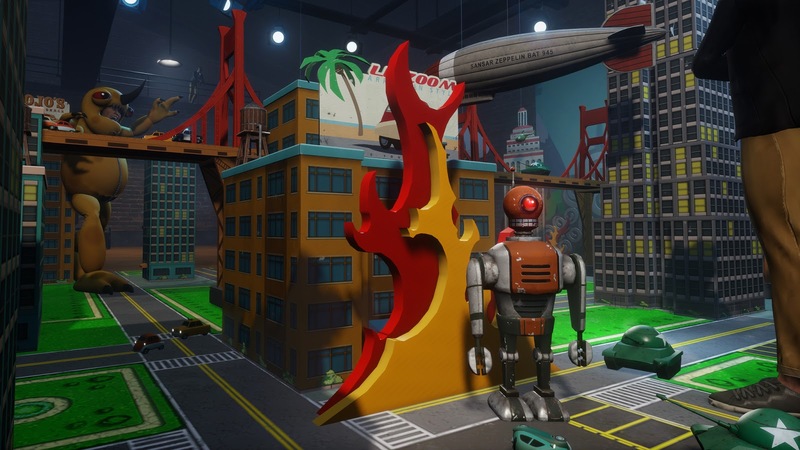 To apply to the Sansar Creator Preview programme, visit www.Sansar.com. Along with the press release, the lab have also opened a Flickr account for Sansar. There are not many images available yet, but it will be a window into the progress of the look and feel of Sansar as it develops.